There are many reasons why it makes sense for DIY homeowners and even construction companies to use rental equipment and tools instead of buying them new or even used. This is especially true for tasks that are infrequent in nature. Initial Cost – The cost of rental equipment is often a small fraction of the cost to purchase the equipment or to hire a professional to do the task. Even equipment that will be used regularly can be far too expensive to purchase. 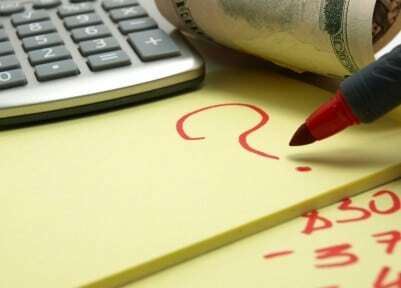 A cost analysis can be performed to ascertain whether buying or renting is the best option. Ongoing Costs – Owning equipment incurs additional costs that must be considered, such as storage, maintenance, repairs, and insurance. Incurring these expenses all year long for equipment not used regularly can be quite costly. Storage – Often it is not just a matter of the cost of storage, but the lack thereof. 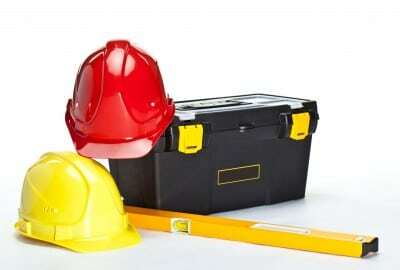 A homeowner, for example, is unlikely to have room to store larger items, such as backhoes or excavators. Usage – One-time projects often require specialized equipment, and rental equipment makes more sense than purchasing the item and then selling it when the project is completed. 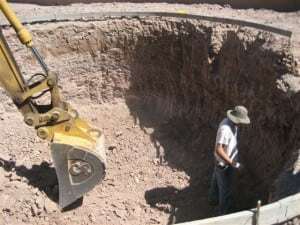 For example, equipment needed for a homeowner to dig his own swimming pool would likely not be needed again. Reduce Capital Outlay – A construction or remodeling company just getting started often has to be concerned with how they invest their startup capital, and rental equipment can be the ideal way to start earning revenue without buying all the necessary equipment up front. It is always a good idea to consider all your options when deciding what is needed for a job. Most often, DIY homeowners will find that rental equipment is the way to go, and that will typically be the case for companies, as well. 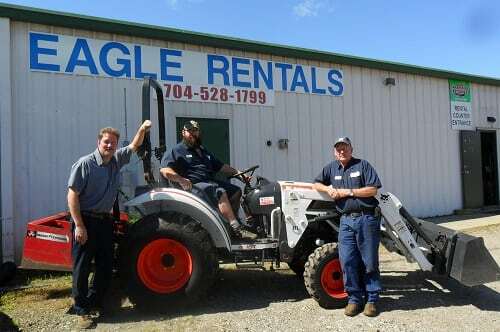 For rental equipment in Statesville NC, contact us at Eagle Rentals. Whatever projects you are undertaking, Eagle Rentals has the needed equipment available to make your job easier and more efficient. Give us a call today!